Product prices and availability are accurate as of 2019-04-23 01:46:53 EDT and are subject to change. Any price and availability information displayed on http://www.amazon.com/ at the time of purchase will apply to the purchase of this product. Aeromotive Inc. is a true high performance aftermarket manufacturer specializing in fuel delivery and fuel delivery components. Utilizing aerospace tolerances and procedures, three generations of track experience, and a meticulous approach to engineering, Aeromotive Fuel Systems has become the absolute pinnacle of performance fuel delivery. A true performance EFI Regulator designed for medium to high horsepower marine applications. 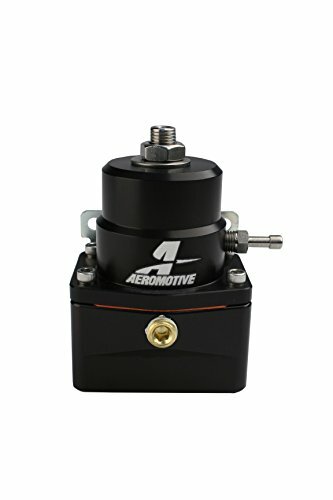 Features Aeromotive's high-flow design, superb pressure control and legendary durability. This pressure control regulator has logged more hours than any other performance EFI marine regulator in the world! 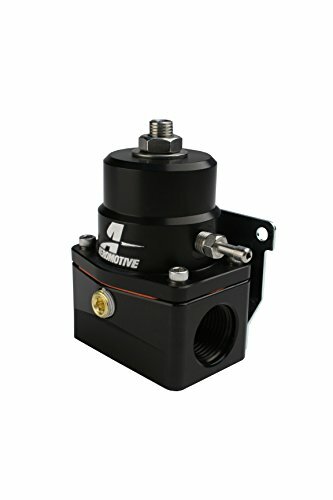 Base pressure adjustable from 40-75 PSI Fuel pressure rises on a 1:1 ratio with boost 1/8' gauge port included Provides (2) ORB-10 inlet ports and one ORB-06 return port. Base pressure adjustable from 40-75 PSI Fuel pressure rises on a 1:1 ratio with boost 1/8? 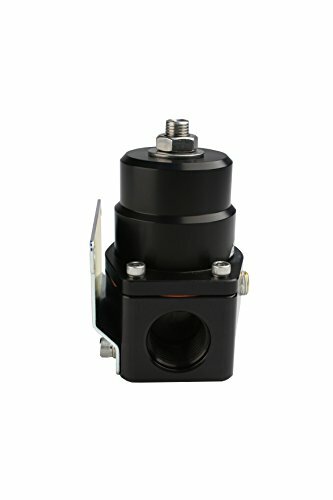 gauge port included Provides (2) ORB-10 inlet ports and one ORB-06 return port Inlet Port Diameter: 5/8", Outlet Port Diameter: 3/8"